Digital marketing is a term that gets thrown around a lot these days. It means different things to different people and the companies that offer it. Here’s what it means to us. Marketing is a process by which a company attempts to attract, convert, optimize and retain their prospects and clients at the highest possible profit margin. To do it digitally means we’re meeting today’s consumer where they’re at: on their phones, on their laptops and (even sometimes still) on their home computers. 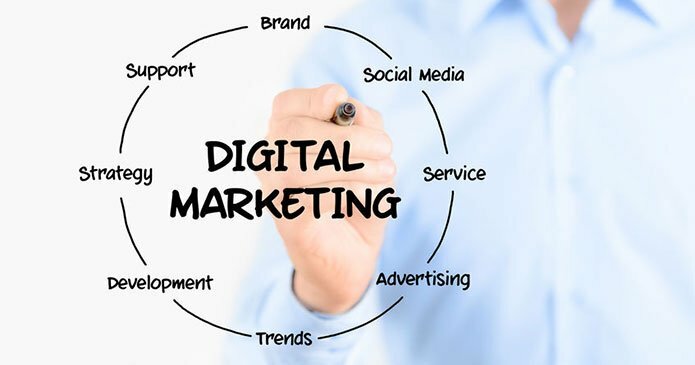 We’ll help your company design a digital marketing system that will help you convert the traffic you drive to your website, optimize your relationship with them through meaningful conversation and keep your clients longer by offering a better-than-great customer experience.